Looks like Nissan can go buy themselves something pretty now. In the first quarter of this fiscal year, Nissan announced a net income of $1.3 billion, an increase of 17.6% over last year’s income at the same time (and the same percentage of increase for the entire 2014 fiscal year). This comes from a net revenue of 2.9 trillion yen, or $23.9 billion US. Last year’s net revenue was 2.47 trillion yen, or $19.8 billion US. Operating profit and Ordinary profit also increased, but by much higher margins at 58% and 45.2% increases, respectively. Nissan unit sales were up, too, increase 4.4% to raise its market share to 5.9% (over the 5.7% that it had held before). 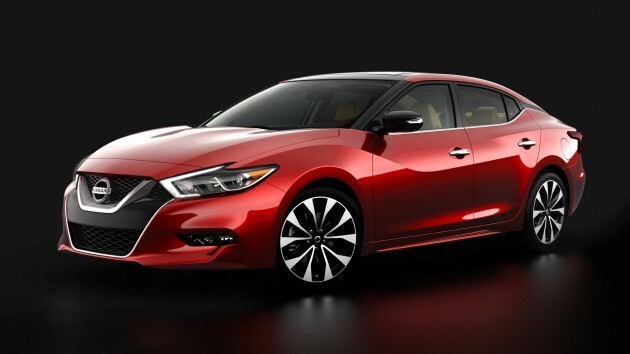 This boosted Nissan to the post of best-selling Asian brand in Europe. During the first quarter, Nissan launched the redesigned Maxima in the United States (good thing it wasn’t actually scrapped), introduced the NP300 Frontier to Latin America and the Caribbean, and received awards for both the Murano and the Sentra. 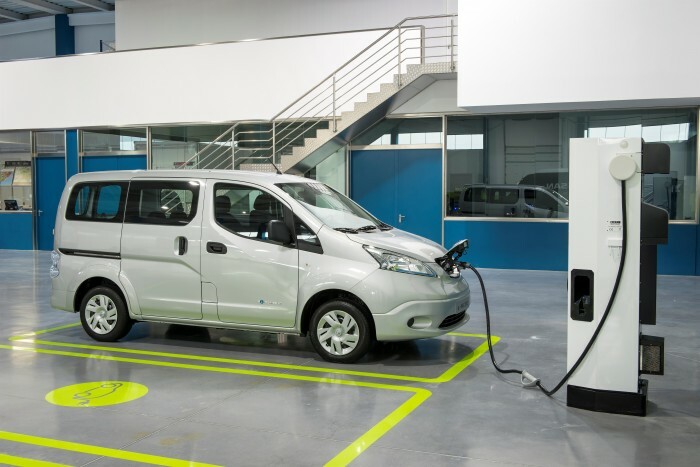 Meanwhile, Nissan’s zero-emission vehicles were making steady progress, with the LEAF passing 180,000 units sold and the introduction of the electric commercial vehicle, the e-NV200. Looking to the second half of the fiscal year and despite a possibly unstable market in China, Nissan is optimistic, maintaining their predictions first issued to the Tokyo Stock Exchange in May, where they projected a 27% increase in dividends per share over last year.